As individuals and families are inspired to consider fostering or adoption, we want to do all we can to support and resource you. The Home for Good Foundations course is for anyone who wants to further explore fostering or adoption. You might have already begun the assessment process or be considering which agency or local authority you want to apply to. Perhaps you are sure that you will foster or adopt in the future, but for whatever reason, you know that it is not yet the right time. Or it may be that you have been prompted to find out more and are simply seeking to be open to whatever God has for your future. Whatever stage of the journey you are on, we believe Foundations will equip you to better understand fostering and adoption, and enable you to make well-informed decisions. 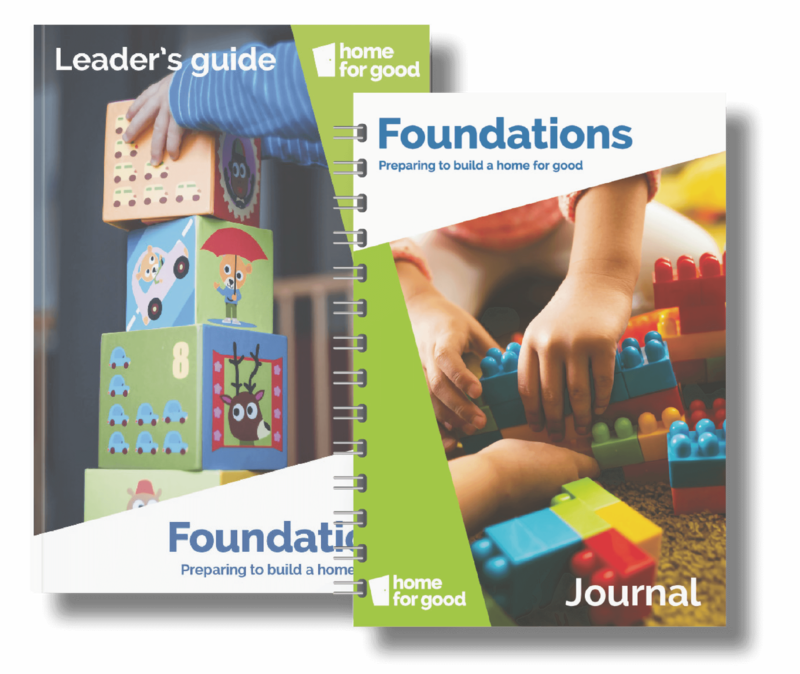 Delving deeper into the themes laid out in the Home for Good book, Foundations can be used in a small group, as a family, or as a personal Bible study. Each of the six sessions includes a combination of bible study and reflection, practical information, real-life stories, and opportunities for discussions, questions and prayer. 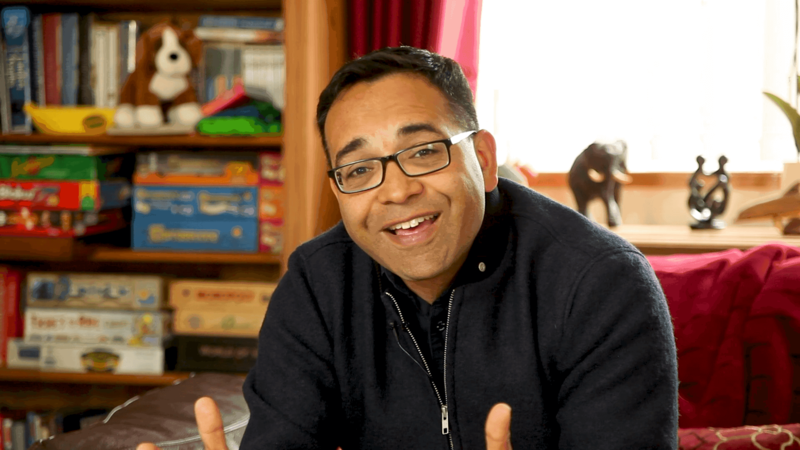 The resource consists of a leader’s guide for those hosting the course, a personal journal for each participant, a new set of teaching films from Krish Kandiah, a range of other informational and inspirational short films, and a full online library of articles, stories and other useful links. We are currently offering Foundations resources free of charge to reach and inspire as many people as possible to make a difference in the lives of vulnerable children. You can help find a home for every child who needs one through this resource and other areas of our work by making a donation here. Please join us in praying that the Foundations course will be a hugely beneficial resource and that it plays a significant role in finding loving homes for many more vulnerable children. Sign up below to order copies of the leader’s guide and journal* and we will dispatch them as soon as possible. If you have any other questions, please contact Sally. * You should order enough journals for each participant. All other resources are available for download, using the links provided in the leader’s guide. Available in the UK only.